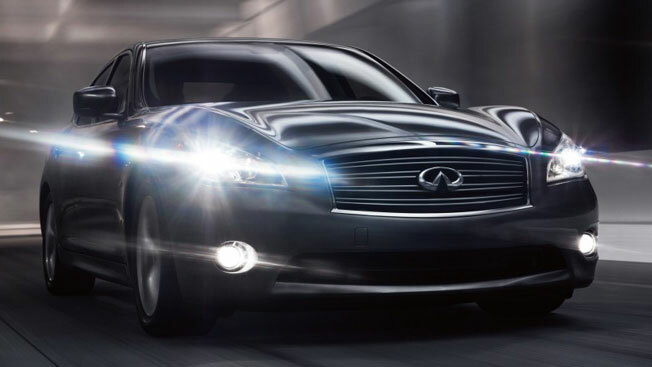 Infiniti lived up to its name. Seven weeks after final pitches and 10 months after laying the groundwork for its global creative review, the luxury automaker finally selected a new lead agency: Crispin Porter + Bogusky. The brand is now shifting from search to production mode, as Crispin begins to develop a campaign for the Q3 that will launch next summer. Two big spenders in retail and casual dining, meanwhile, are reviewing their media planning and buying accounts. JCPenney has just begun, with an request for proposals expected in the next three weeks, while Bloomin' Brands, parent company of Outback Steakhouse, is close to picking finalists. Oh, and late Friday, Mullen had something to toast: being named new lead agency on Patron.